Florida's PREMIER A Capella company! In the style of The Music Man, Close Shave delivers shining barbershop harmonies to delight all ages!These four crooners have performed at Walt Disney World resorts and at patriotic ceremonies around the country. This high-energy, ethnically diverse choir never fails to electrify audiences with contemporary songs, custom lyrics, and even cool vocal rainstorm sound effects! 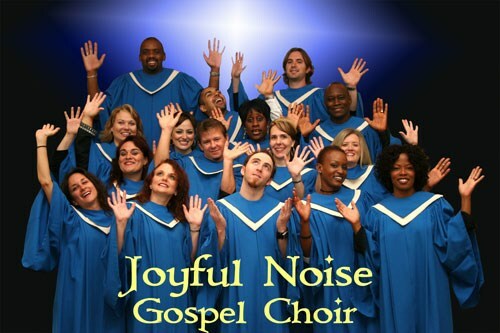 Joyful Noise has inspired crowds at the House of Blues, Motown Café, Disney resorts, and PBS Great Performances! The Swing Sisters will stroll from table to table or group to group, performing a cappella. On stage, they can provide recorded taped accompaniment with the sounds of the “Big Band” era. In addition, The Swing Sisters carry complete musical arrangements for performances with a live orchestra, band, or small instrumental combo, piano, bass, and drums. This super group has performed all over the world from LA to Europe. They cover doo-wop from the 50's, and 60's as well as Rock and Roll artists from that Era! 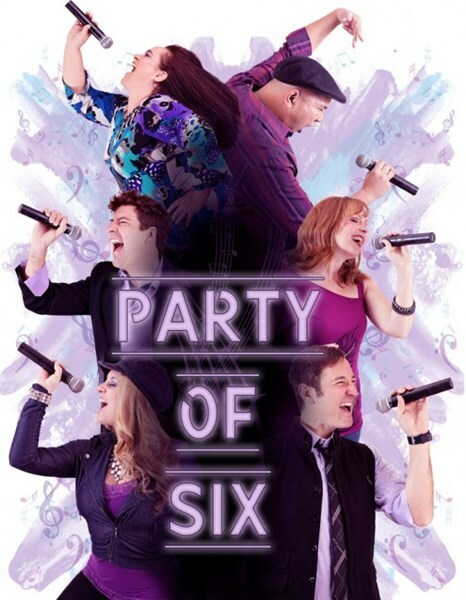 They come available as an A Capella group as well as track show or full band. Two couples that make you wanna rock-n-roll and get romantic. This talented a cappella doo-wop group takes you back to the days of Mel's Drive-In and American Graffiti. Wearing poodle skirts and bowling shirts, this fun group performs the songs of the '50s and '60s that get everyone singing along! They can even customize song lyrics to fit your event's theme or company message! Get ready for the Disney-inspired harmonies of Magic-paella! This amazing group sounds like the soundtrack of all your favorite Disney movies using nothing but their voices! 5-voice variety a capella. Skyline is a sophisticated and versatile vocal group, with styles ranging from Patriotic, to doo-wop, to popular music. This act has been featured recently at Downtown Disney, and for dozens of corporate clients throughout Florida. This dynamic quartet takes their sound to the streets with urban harmony. Singing R&B classics with a modern twist, as well as today's hits, these guys will blow your mind! 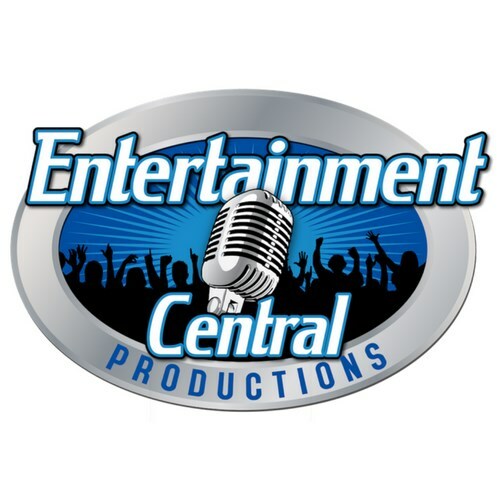 Please note Entertainment Central Productions will also travel to Winter Park, Lake Jem, Maitland, Goldenrod, Altamonte Springs, Clarcona, Fern Park, Gotha, Casselberry, Ocoee, Windermere, Apopka, Longwood, Winter Springs, Winter Garden, Kissimmee, Oviedo, Oakland, Lake Mary, Plymouth, Chuluota, Killarney, Sanford, Zellwood, Montverde, Lake Monroe, Saint Cloud, Ferndale, Intercession City, Sorrento.